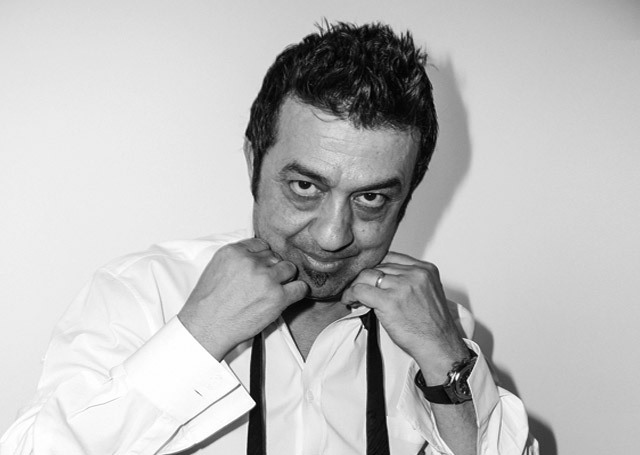 Anthony Mascolo founded the TIGI International Creative Team in 2003. 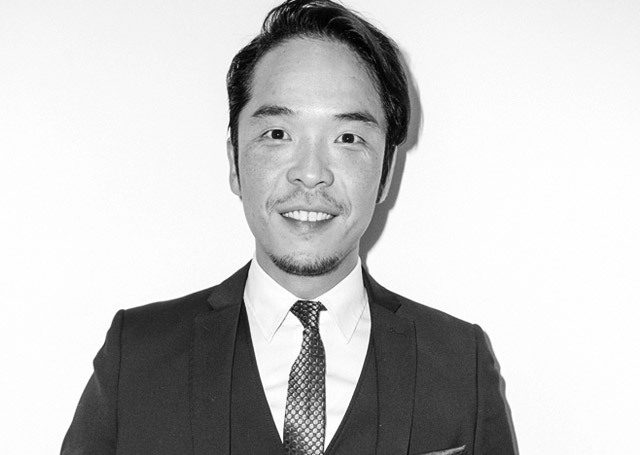 Revered for his hairdressing excellence, Anthony is an icon to generations of hairdressers. Constantly pushing boundaries and striving to elevate his conceptual ideas to an ever-higher level, Anthony believes on-going training leads to progression and success. His philosophy is to constantly share knowledge and inspire others. This is achieved by making his latest work available through TIGI Education. Teamwork has been important to Anthony throughout his career. He nurtures, grows and encourages those working with him, allowing them to elevate their own skills. 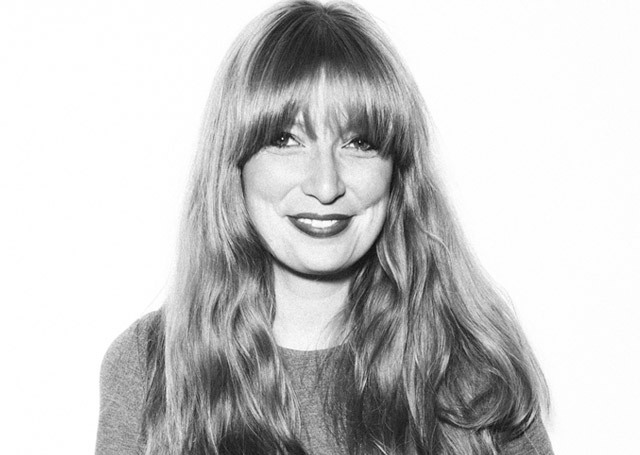 With this support the TIGI International Creative Team has a strong bond, loyalty and shared vision. 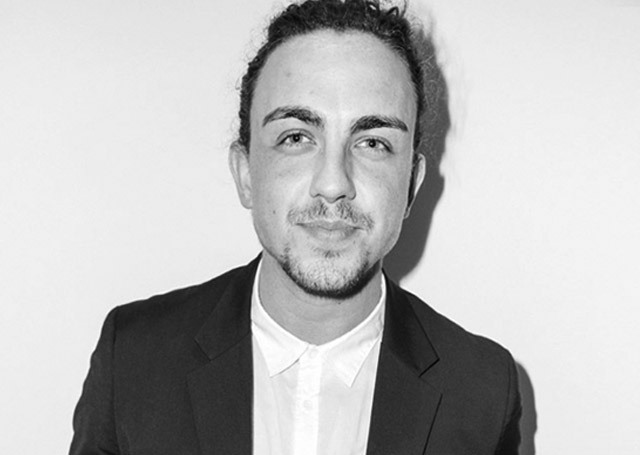 Leading the creation of TIGI image collections, Anthony’s creativity is seen through his hairdressing and photography. He also leads TIGI global shows, working closely with his wife, TIGI makeup director, Pat Mascolo.